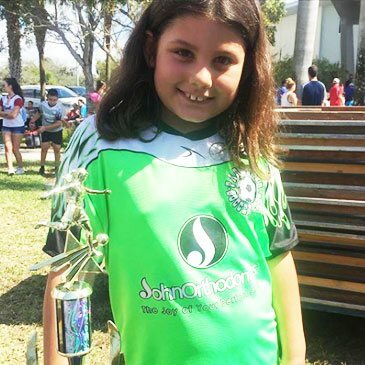 Dr. John and the “JO” team at John Orthodontics are dedicated to helping create beautiful smiles for all of our patients throughout Coral Springs, Florida and the surrounding areas of Broward County. 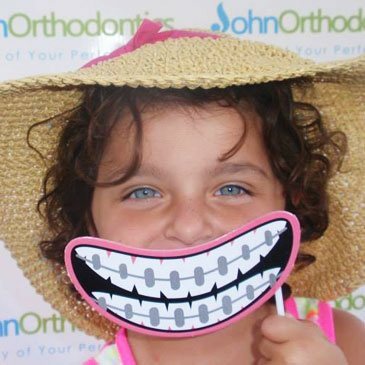 Our level of orthodontic expertise is unparalleled in any of the Broward County communities. With our exceptional orthodontic treatment facility along with our outstanding customer service, we can work to give you the smile you have always wanted and deserve! Dr. John is a board-certified orthodontist who combines 20 years of work experience and training. She is experienced with the latest technologies, including self-ligating braces, Invisalign®, Invisalign® Teen, temporary anchorage devices as well as dental facial orthopedics. Dr John and staff are the best! They Make you feel like family. I highly recommend Dr John for your orthodontist needs! My daughter goes to this orthodontist and she loves it. The people are very kind and polite. We are very satisfied and wouldn’t have it any other way. We absolutely love and appreciate Dr. John and her team! They just light up the world with their smiles :) you will love your treatment! Thank you Dr. John! Excellent staff and very knowledgeable. She came highly recommend to me from the Oral Surgeon that I work for. My children and I love this office!!! 10/10 recommend this orthodontist to whoever is looking for teeth treatment. Both my daughters use them and it was the best decision I’ve ever made!! !